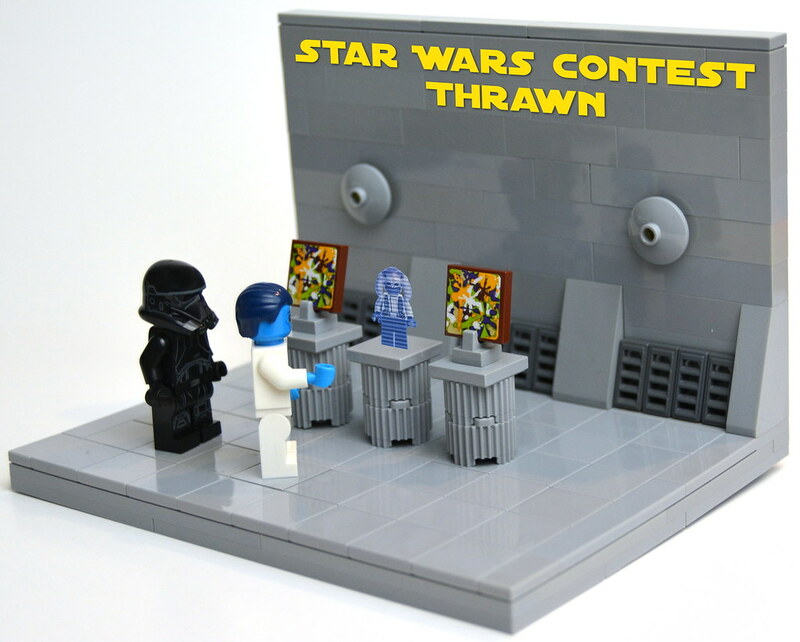 "Build two MOCs depicting Thrawn learning about his enemy and triumphing over them by studying their art. The first MOC should be no smaller than 16x16 square studs and should show Thrawn learning about his enemy through studying their art work. The second MOC should be no smaller than 32x32 square studs and should show how Thrawn's knowledge allowed the Empire to be victorious." The contest is open through June 1st, and there are several prizes up for grabs as well, if you need some further motivation. Full details are available on eurobricks.